Sunny, spacious, & solid Golden Valley home in graceful, established neighborhood! NEW s/s kitchen appliances, lighting, carpet, & fresh paint. Well-cared for 1-owner home w/ newer roof & windows, siding in great shape. Easily add 4th bedroom! Walkout LL to flat, private backyard. Don't let corner lot deter you! Privacy fencing & mature trees provide excellent screening. 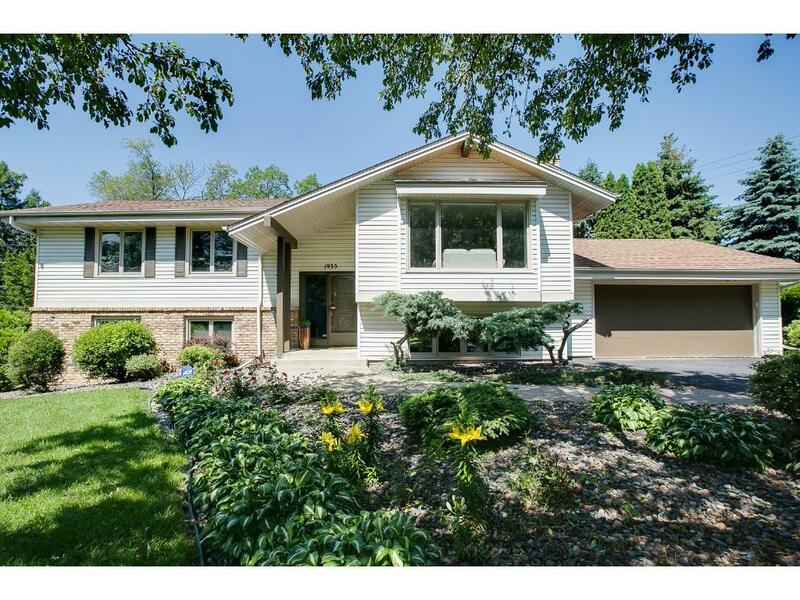 Excellent location on bus lines just minutes to downtown Mpls & steps to recreation of Sweeney Lake & Theo. Wirth Park system.